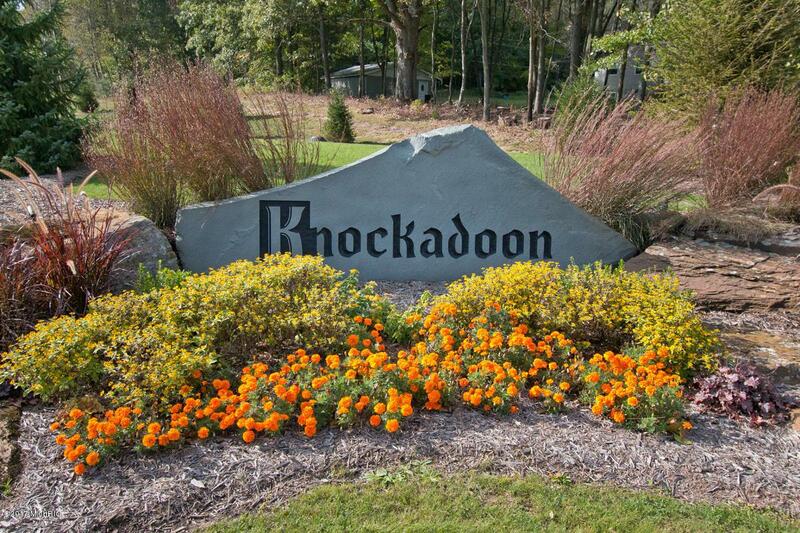 Knockadoon, the ideal setting to build your custom executive home. 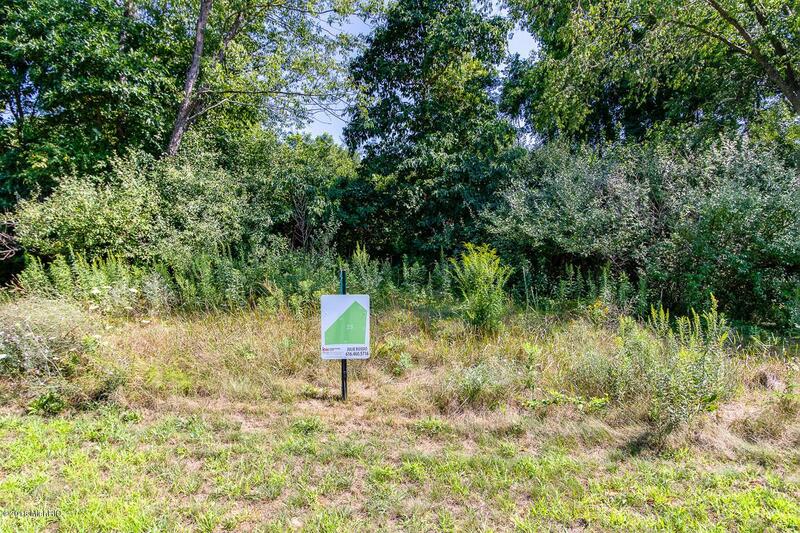 Private, mature wooded building sites meander through the rolling hills offering picturesque views and tranquility. 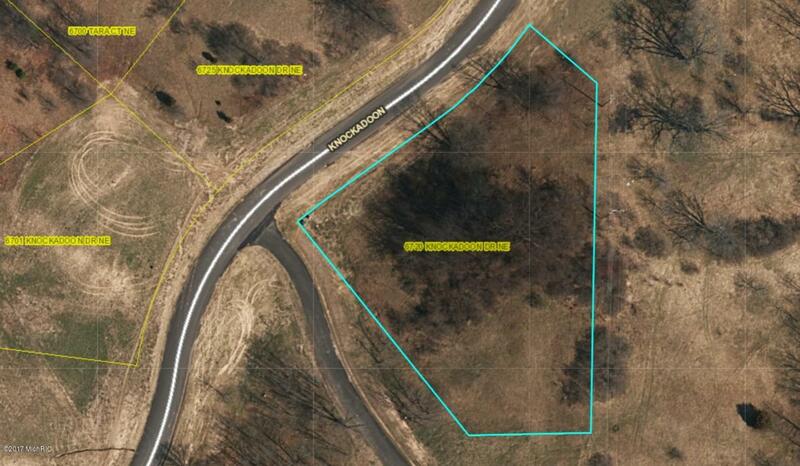 This premier development is tucked away off Myers Lake Rd. North of Cannonsburg Rd, in the desirable Rockford school district. A short drive to downtown Rockford, Ada township and all of Grand Rapids amenities. Seven beautiful homesites remain with close to an acre or more plus walkouts options. Walking trails have been created for homeowners. Use your own builder. Architectural review measures are in place to assure quality. Listing provided courtesy of Julie L Rossio of Keller Williams Gr East. © 2019 MichRIC, LLC. All rights reserved. Information deemed reliable but not guaranteed.